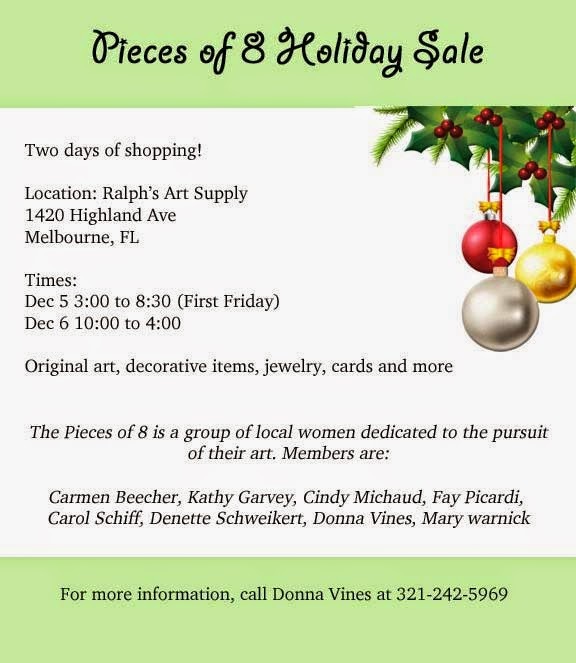 Brevard Art News: Pieces of 8 Holiday Sale.... Don't miss it!!! Pieces of 8 Holiday Sale.... Don't miss it!! !